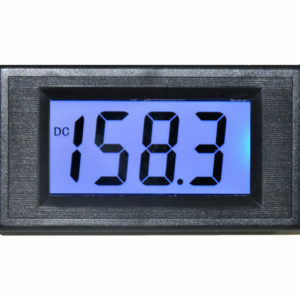 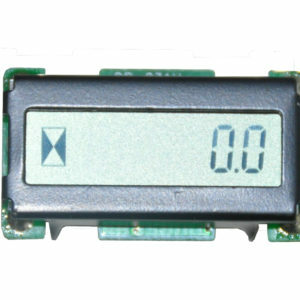 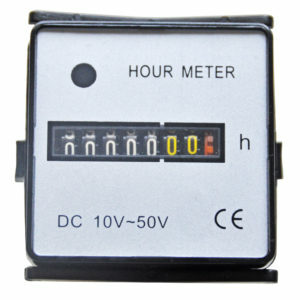 We are now able to supply hour meters and battery indicators for the automotive industry. 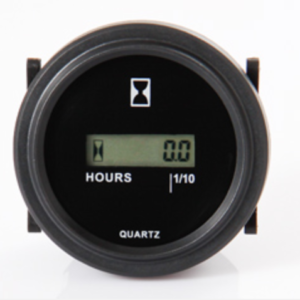 There are a veriety of products available, with LCD and electromechanical displays, with different housing options, dual channel units with hour/hour, count/count, and hour/count configuration. 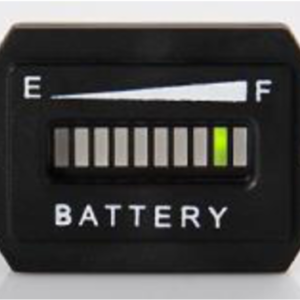 Partner with us and we will stock inventory for you! 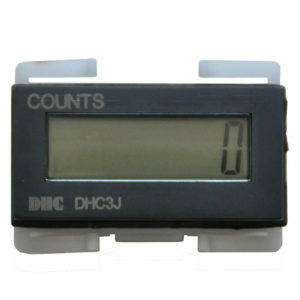 Competitive Pricing – Get a quotation with quantity discounts.